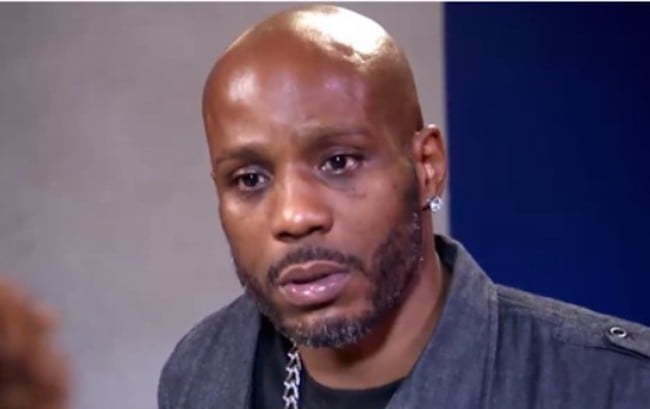 DMX is currently locked up in a New York’s Erie County Holding Center and he is livid because his estranged son Xavier Simmons is selling his RIAA Platinum Certied Commemoration Plaque on eBay for cheap. X is reportedly very upset because he did not gave anyone permission to sell his platinum records. TMZ reported that Xavier want to jump start his fledgling music career with the cash from the sale. Right now on eBay you can get “And Then There Was X” and “Flesh of My Flesh, Blood of My Blood” for a mere $3,000. 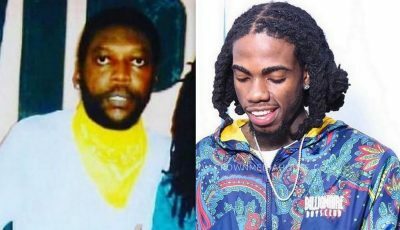 DMX, whose real name is Earl Simmons, and his son appeared on Iyanla: Fix My Life in 2013.